Can you capture the beautiful, bite-delivering bulb in all of its flavorful glory? ENTER THE 2017 CONTEST... and see if your garlic-themed artwork is chosen as the new poster for the end-of-July gathering. There's a roster of rules to keep in mind as you work (the piece should be logo-free, for one), and the deadline is Friday, March 17. If you take first place, you'll win $500, so that's as sweet as a scoop of garlicky ice cream (which is actually sweet, save some after-burn to the tongue). Best make yourself some pasta or stew, throw a handful of chopped-up cloves in, and start daydreaming about how to best depict this kicky kitchen staple. 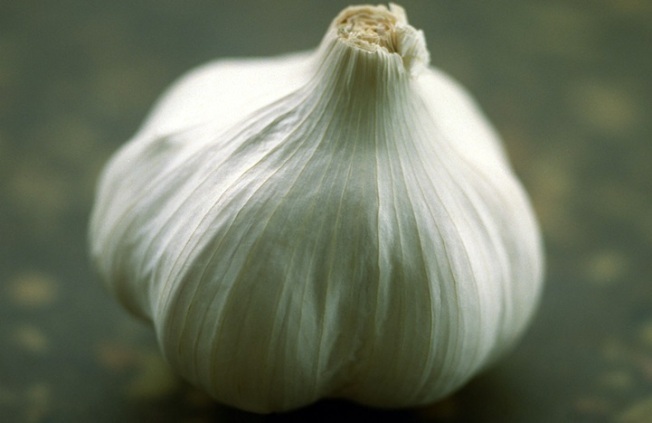 How would you show a bulb of garlic the love, dear artists? Here's your chance to find out. THE 39TH ANNUAL GILROY GARLIC FESTIVAL... heats it up from Friday, July 28 through Sunday, July 30, 2017.